I’m totally all about any company that gives back with every purchase. A lot of us would love to do our part but aren’t quite sure how, so it’s nice to know some of our favorite brands are doing their best to make it easier for us! 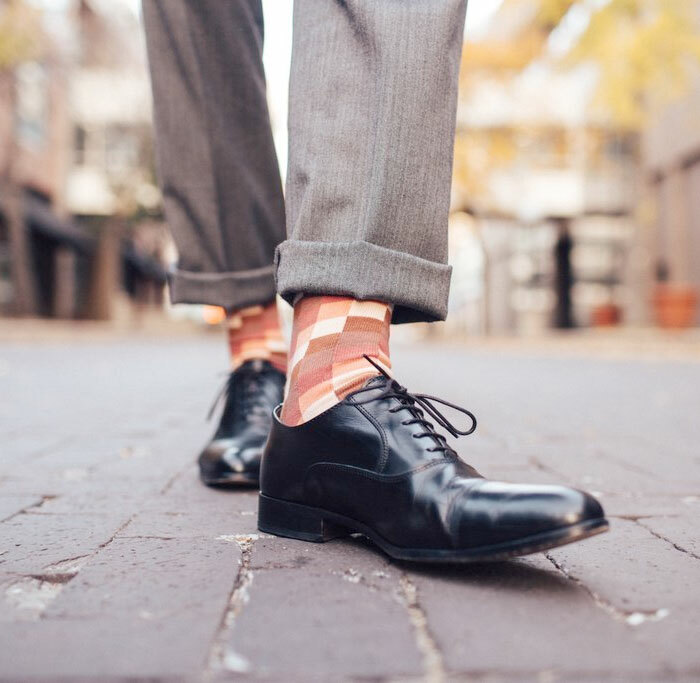 I’ve written about several other companies that have such a program, such as TOMS, Mitscoots Outfitters, and I have yet to write about another great one (and an awesome sock manufacturer), Bombas! 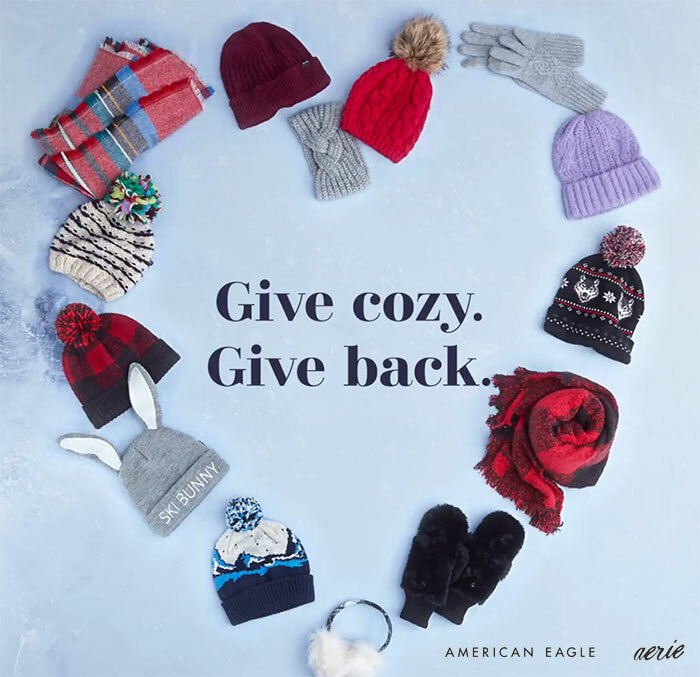 Now another one of my all time favorite retailers, American Eagle Outfitters and their sister brand Aerie, are doing the same. All of the charitable brands I’ve written about here have warmed my heart. In a crazy world full of anger and hate, it’s so nice to focus on the good of humanity from time to time. 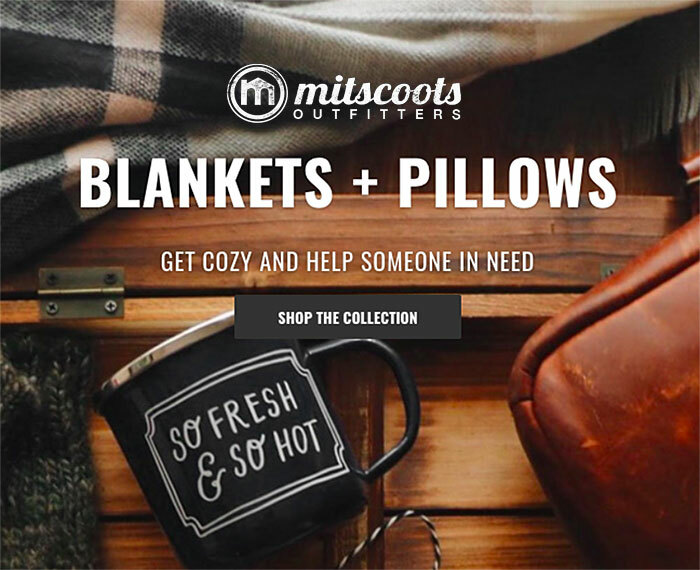 Among my favorites of all the charities I’ve discovered while running this blog is Mitscoots, an Austin-based brand born in 2012 after its founders witnessed first hand the fundamental needs of the homeless while on volunteer work in the city, in 2008. Quality gear and a clean pair of socks were the most requested items, and with that in mind, the Mitscoots brand began. 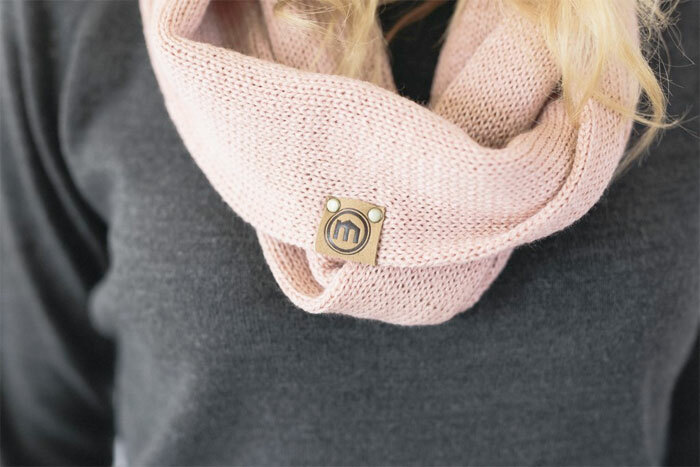 Mitscoots works with local and national charities to send an equal pair of one of their high quality socks, beanies, tees and more to someone in need with every purchase. The brand also employs the transitioning homeless to help package up and ship your purchased items to you! This helps develop confidence, skills, motivation and network building for these individuals to began building better lives. Everything Mitscoots creates is also manufactured in the United States. A brand that excels at designing beautiful, unique clothing is one thing…but the photography that represents it all is another. It’s all about the whole package! Without good photography, even the coolest of clothing gets lost in the sea of competition. It’s a tough world out there and I get a bazillion emails every day (partially from many of the contests I enter so I’m always unsubscribing from things), and I’m a little A.D.D. so it takes a lot to catch my undivided attention! I don’t have to say that I created this blog to share some of the most beautiful, unique talent in the apparel world out there, or that it’s always a bonus if there’s good intentions behind it…at least, if you’ve been reading my work for the last several years. Norma Kamali is the latest brand to cross my paths and I have to say I immediately bookmarked the name as soon as I spotted my first newsletter from this amazing designer. 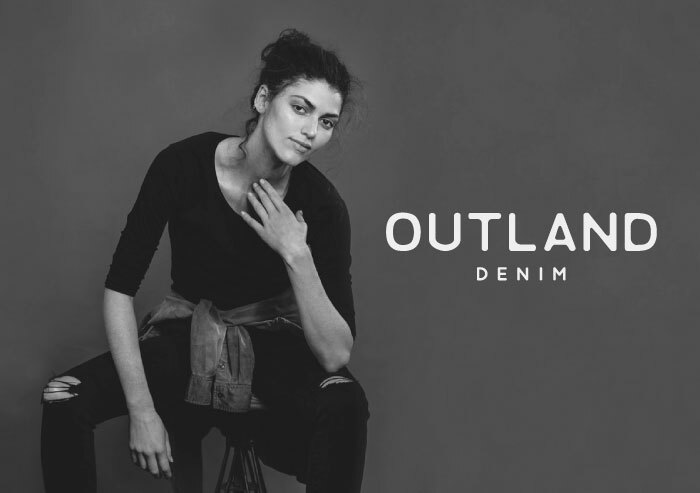 Celebrity collaborations with denim companies are nothing new, and add a cool leg-up to any existing marketing campaigns. Many may say it also adds some credibility to a brand, but I always see it as a fun way to see a brand’s product in a different light, depending on the celebrity’s personality. Every year these partnerships pop up and go through the usual motions, but for me, of course, it means something entirely different if there’s some kind of charitable initiative involved. My favorite so far has been the Pharrell Williams collaboration with G-Star RAW for RAW For the Oceans, a campaign put together to reduce the size of the “Great Pacific Garbage Patch” by collecting and recycling much of that floating plastic to create a pretty awesome apparel line. If you’re a denim fan, you may have already seen ads for Victoria’s Secret supermodel Miranda Kerr’s capsule collection with MOTHER denim, which she rocks flawlessly (not surprisingly). However, there’s something a little extra special about it to make it even more sweet. 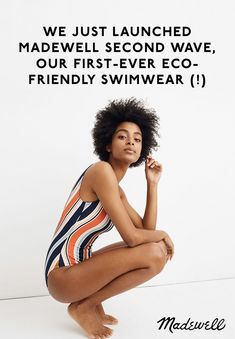 While I absolutely love discovering new brands with a charitable program to give back to those in need, it’s also great to see the well-established, tried-and-true and well-loved brands evolving and still staying strong to their respectable initiatives. FEED is one of them. 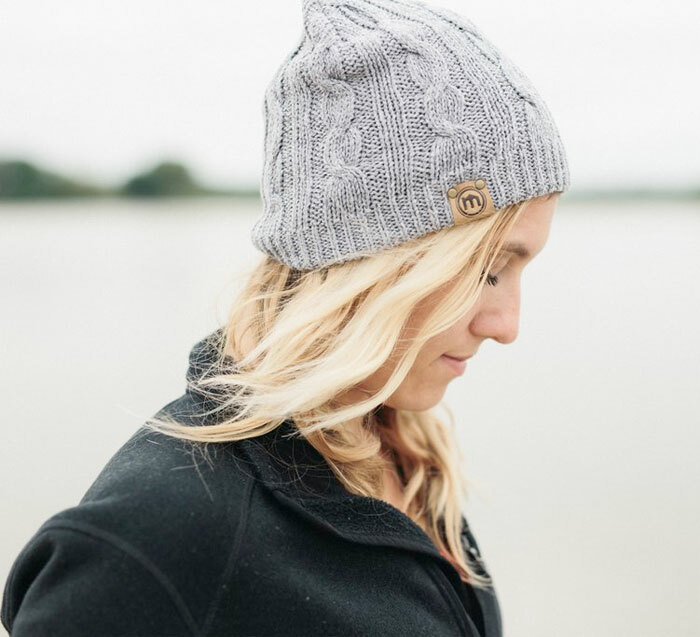 Founded in 2007 by Lauren Bush, after witnessing hunger (which affects about 795 million people around the world) after a trip to Cambodia, Chad and Guatemala. She saw children not receiving adequate nutrition in the form of school meals, and founded FEED to help change that. Every bag purchased has a number stamped inside that signifies how many meals or micronutrient packets will be provided to someone in need. 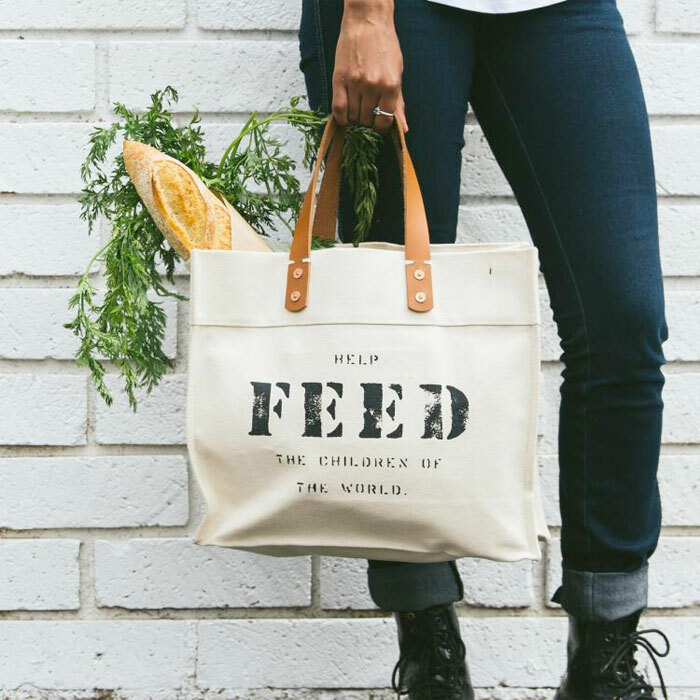 FEED’s mission is to “connect customers to the cause, one bag at a time.” FEED works closely with The World Food Programme (WFP), Unicef, and Feeding America to help combat malnutrition globally. So far, there have been 95,619,215 meals provided to date! Of all the charitable companies I enjoy writing about here, TOMS has got to be one of my favorites. Since their beginnings, they have been a big name bringing awareness about those less fortunate to the fashionable masses, and have set a model example for other companies with the same initiatives. Just about everyone is familiar with their One for One® campaign, where for every pair of shoes purchased, another pair will be sent to someone in need. Throughout the years, they have had other campaigns for fresh water in developing countries, to help shelter dogs find homes, to support endangered animal species, to give the gift of good eyesight, to promote safe birth for women in need, and so much more. I also love that they support artisans around the world! 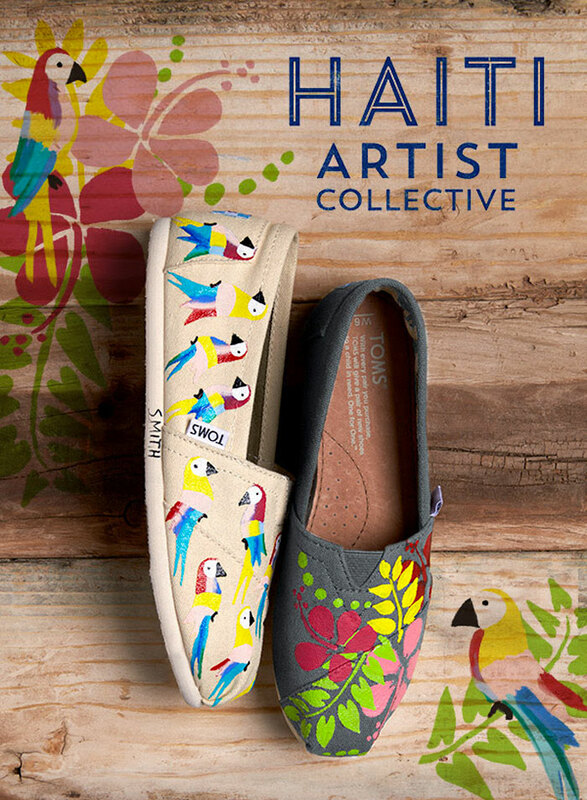 For their latest collection, TOMS has partnered up with a group of artists for their Haiti Artist Collective. I am so excited to find more and more of these hidden gems that are small companies with true passions to help others. As time goes on (and my talents for digging for such things improves), they begin to see more abundant and it makes me so happy in this world of fast fashion and self-serving overconsumption. I always like to feel that fashion shouldn’t ever be just for me—since my dollars will be going somewhere, they might as well go to those who could truly use them the most, right? Win win! What impresses me about these small charitable companies is how most of them began…by an independent creative like me who one day had an idea, or just found his or her passions leading them to an opportunity to give back. I’d like to think one of these days I could follow in these footsteps! 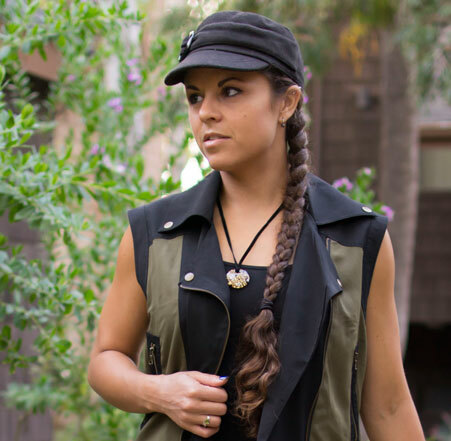 My heart shines every time I see an ethical apparel brand! This is what I gravitate to, and this is what I put first and foremost above denim itself when I am looking for new posts. When I find both of them in one happy package, it’s even better! Brands that donate to charities are indeed honorable, but I’ve seen something something a bit different lately: brands working directly with those who these charities assist, themselves (and thus becoming a sort of charity as well). I recently wrote about Mitscoots, a sock brand that employs the transitioning homeless among us, and now I’ve found a denim brand that does something very similar, and also for a very important cause! Sometimes I feel the bohemian trend is a little overblown by now, especially when Springtime and festival season rolls around. I usually tend to skip the shops that specialize in this look (because so many of them look the same to me) and opt for independent brands and Etsy shops that make clothing for Burning Man-style festivals (or everyday) instead, for pieces that are truly unique and made with love. ZhenNymph is one I wrote about a year ago, and another just popped up for me, from a Refinery29 article that calls them an adult version Free People. Doên indeed looks just like that, but better! 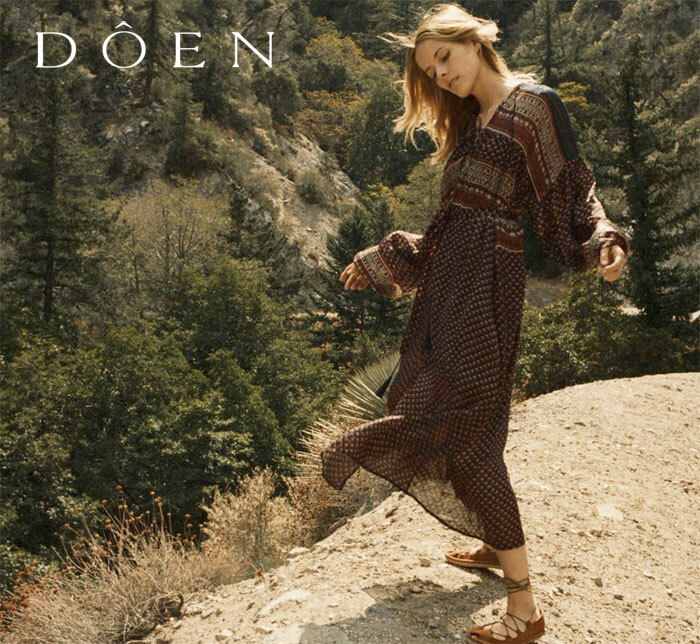 These timeless pieces are definitely more of a modern, everyday and mature take on the bohemian trend, but that’s not all that makes this brand so special. Like many of you out there, I love charitable causes…but I also understand how difficult it can be sometimes to actively contribute to charities while we all try to keep our heads above water in this big old rat race as it is. It’s been so great to see big brands doing their part by contributing a portion of sales to various charities, and making it easy for shoppers to get involved. The concept of “buy one, give one” is one of my favorites, like the One for One® campaign by TOMS, which provides a product to someone in need for each one purchased. I’m excited to say I discovered another brand that does something similar, with one extra (and awesome) bit! 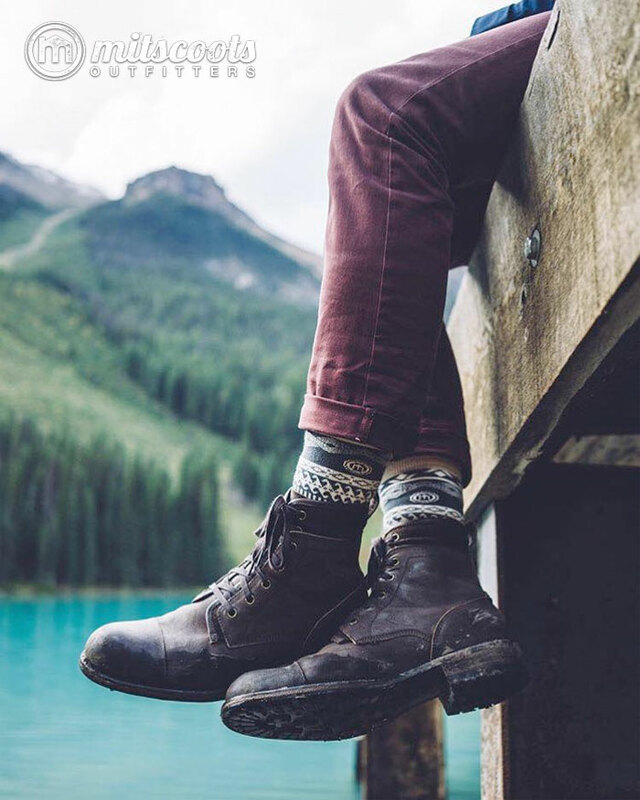 Mitscoots Outfitters is an outdoorsy brand that produces socks, beanies, scarves and gloves (as well as logo tees) for men and women, but there’s something honorably different that sets every product apart. The brand was founded in 2012 after its founders were volunteering along the streets of Austin in 2008 and noticed that after food and water, the biggest requests from the homeless population were quality gear and a clean pair of socks. 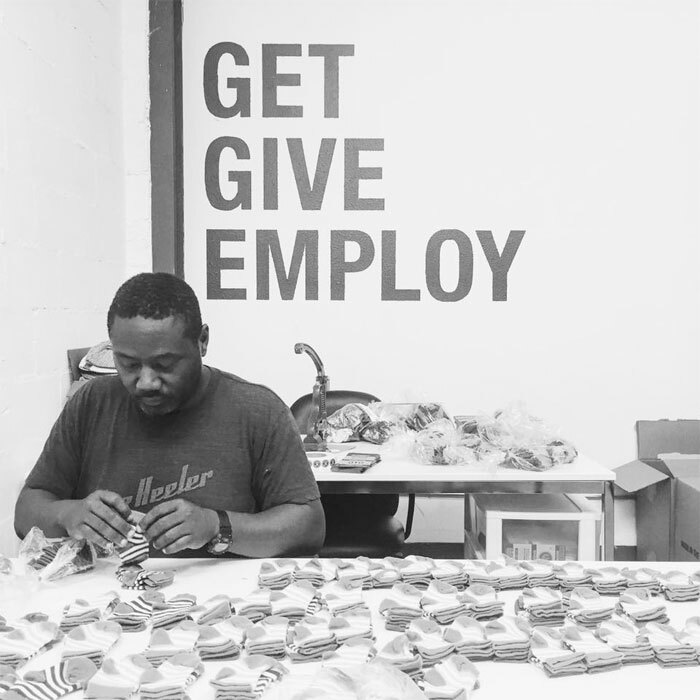 This inspiration led to the creation of a brand that not only works through local and national charities to send an equal quality item for every item sold to someone less fortunate (on your behalf), but also employs the transitioning homeless, through shelters and placement agencies, to package up and send your orders to you! Providing employment opportunities helps with increasing confidence, skill development, motivation, and network building. How great is that?! In addition, everything is made right here in America. Mitscoots calls this noble mission “Get + Give + Employ”. 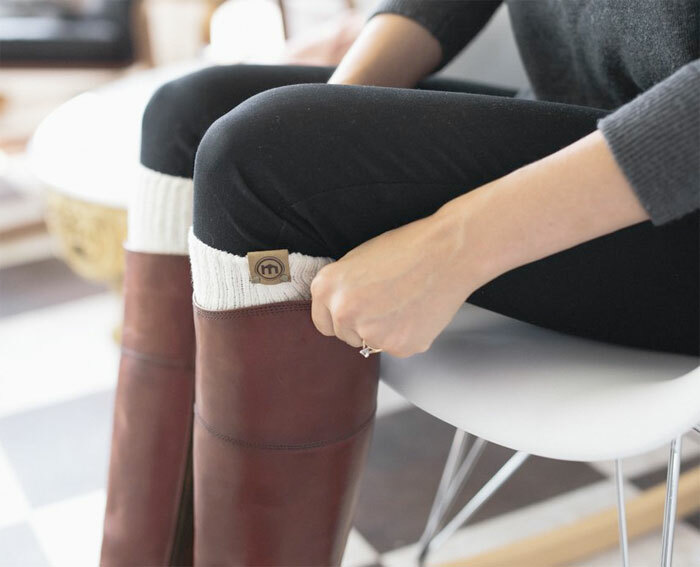 While Mitscoots has the image of an adventurous, outdoorsy brand, their products are perfect for the commuter, the professional, lazy days or nights in or just anyone who enjoys the luxury of feeling both stylish and cozy. The additional good feeling of giving back is an awesome icing on the cake…but really it’s the foundation which made this company possible in the first place! 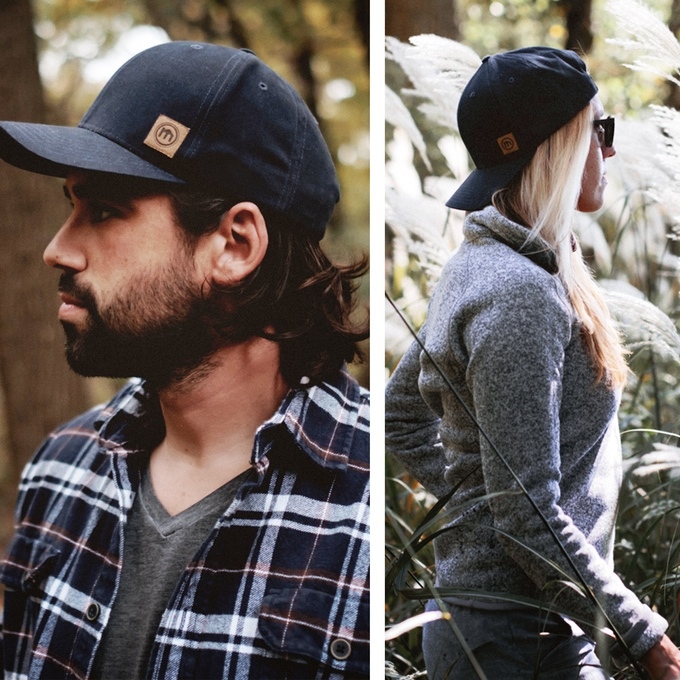 Mitscoots Outfitters is also running a Kickstarter campaign to launch a collection of men’s and women’s hats. “The Cause Cap” will work the same way the brand’s existing products do and are guaranteed for 5 years! 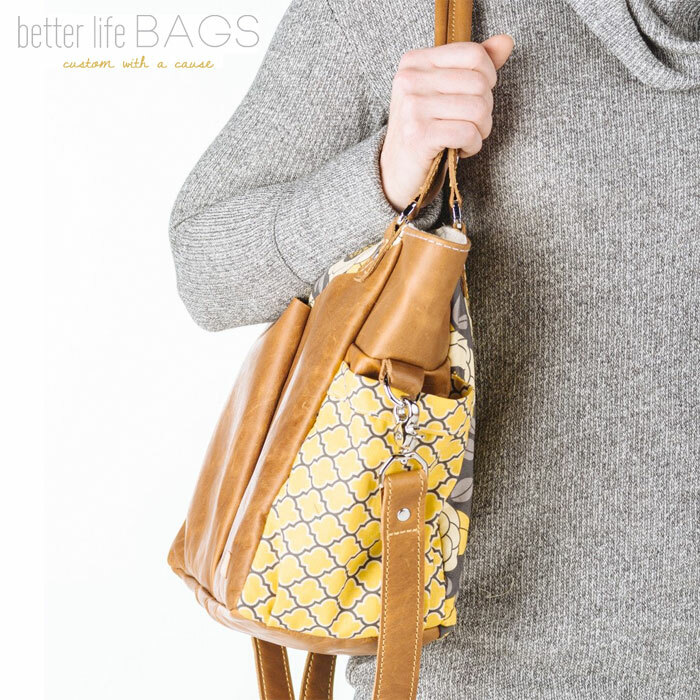 Read more about Mitscoots Outfitters and shop their huge collection of stylish, comfy products here. View and support The Cause Cap campaign on Kickstarter here.